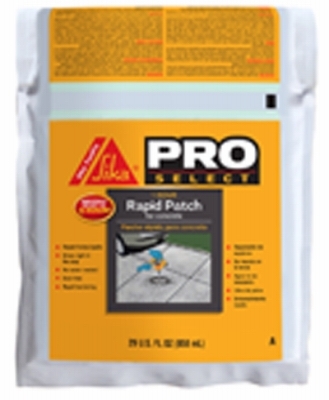 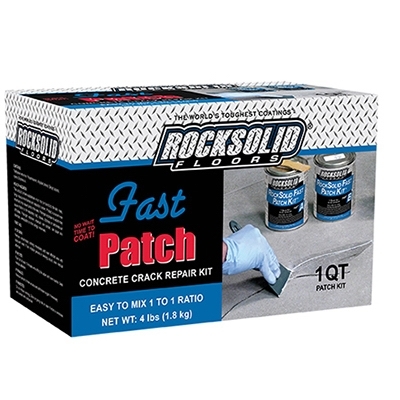 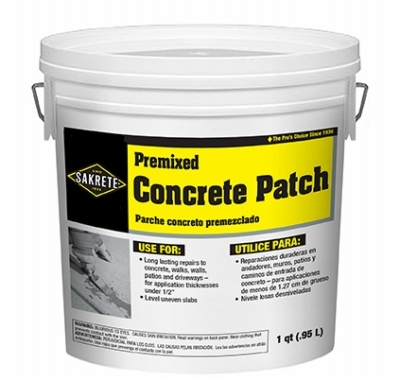 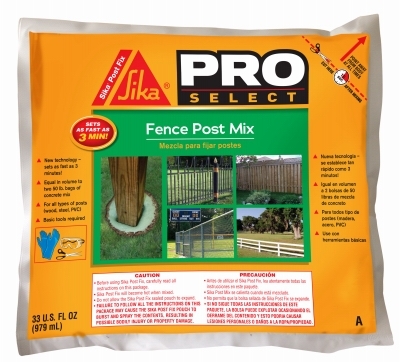 Masonry Waterproofing Paint, Oil-Base, Gray, 1-Gal. 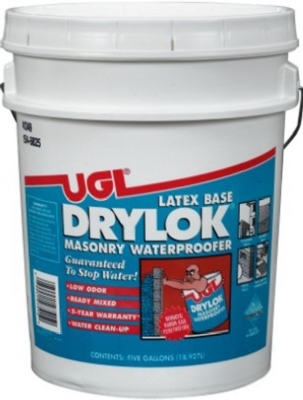 Masonry Waterproofing Paint, Latex, White, 5-Gal. 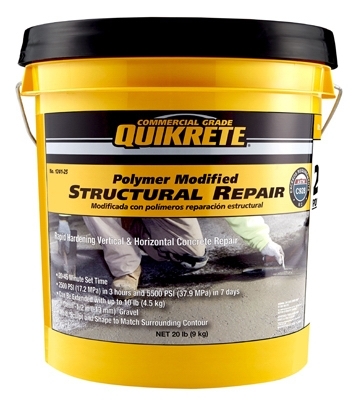 Masonry Waterproofing Paint, Latex Gray, 1-Gal. 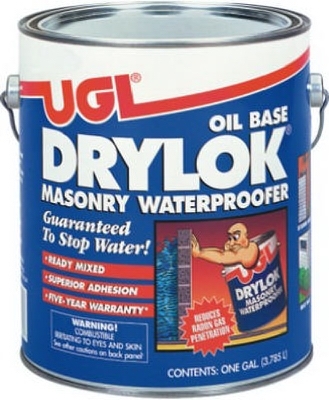 Masonry Waterproofing Paint, Oil-Base, White, 1-Gal. 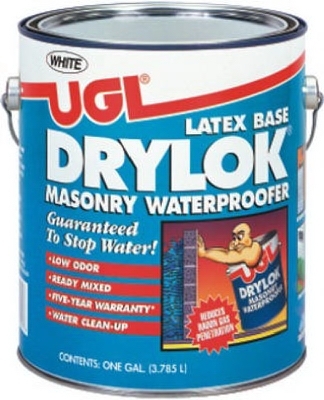 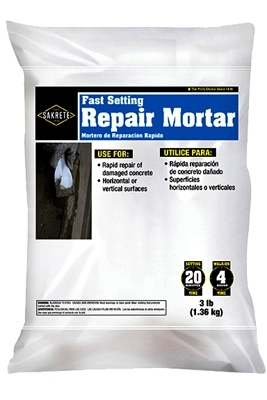 Latex Masonry Waterproofing Paint, White, 1-Gal. 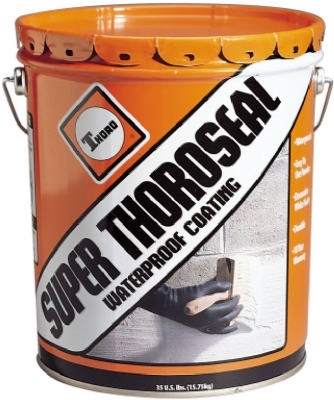 Super ThoroSeal Waterproof Coating, Cement Based, 35-Lb.